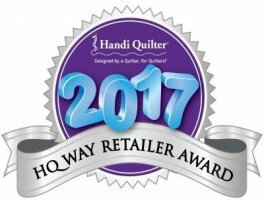 Fabrics Unlimited is happy to announce that we have been awarded the HQ Way award for 2014, 2015, 2016, and 2017 by Handi Quilter in recognition of "Delivering results through superior service, education, and inspiration." 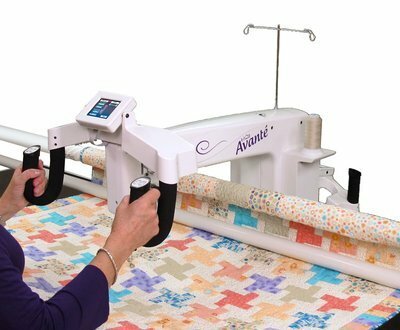 We are proud to be able to provide Handi Quilter machines, accessories, frames, and more! When you purchase an HQ Long Arm Machine from us, we come with it. We will come out and set up your stand-up machine and make sure you know how to use it before we leave. And we'll always be available to help you if you get "stuck" after we leave! 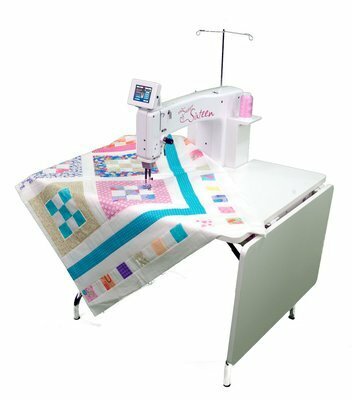 We have the HQ Sweet Sixteen, HQ Simply 16 on the "Little Foot" Frame, HQ Avante 18 and HQ 24 Fusion in our Quilt Studio, located in our shop. 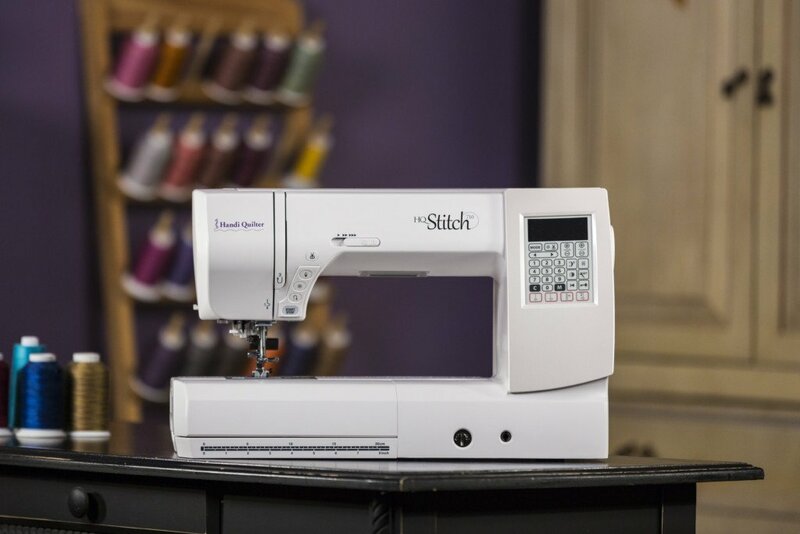 We have also added Handi Quilter's Stitch Sewing Machines, too! Stop by the Studio and see us. 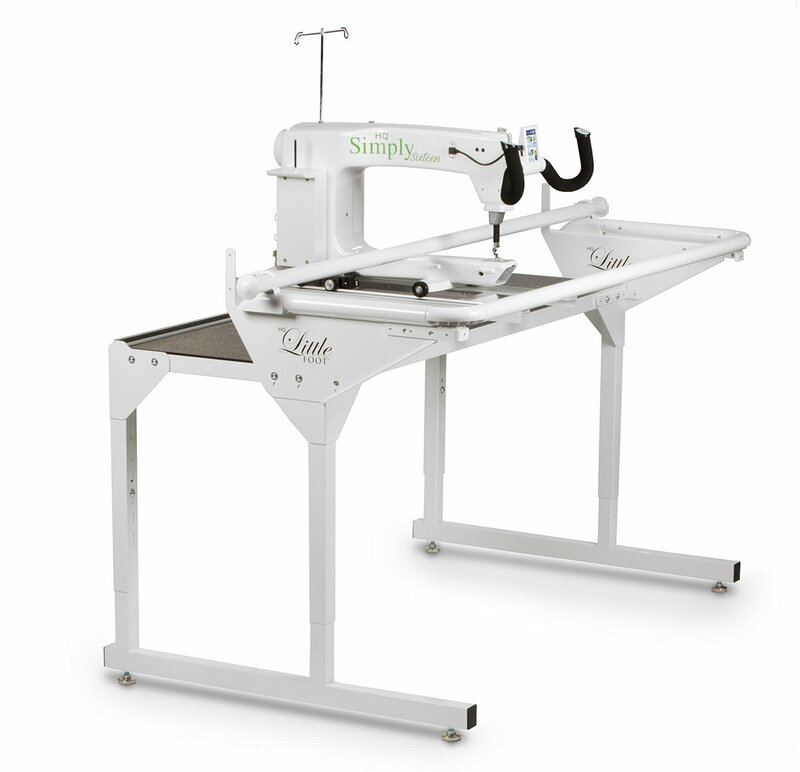 We will let you try out the machines and show you how one of them will fit your needs, space and your budget! Ask about the excellent payment plans available! Simple, yet powerful. Perfect for classes! 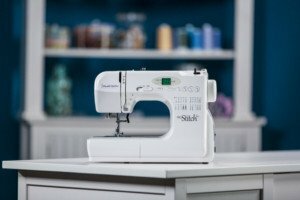 The piecing and quilting workhorse. When you're looking for straight stitch and speed! Space a problem? It simply fits! 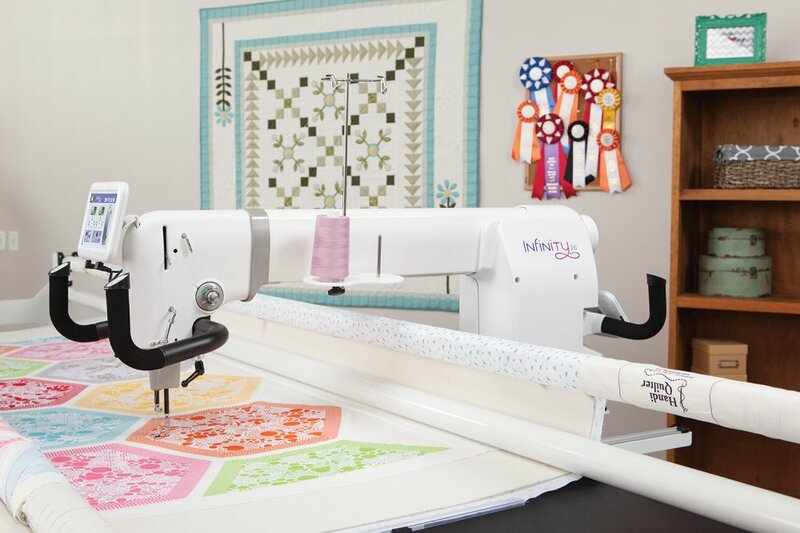 For the quilter who is looking for more quilting space, but wants a machine that makes the most ef­ficient use of a quilter’s reach. 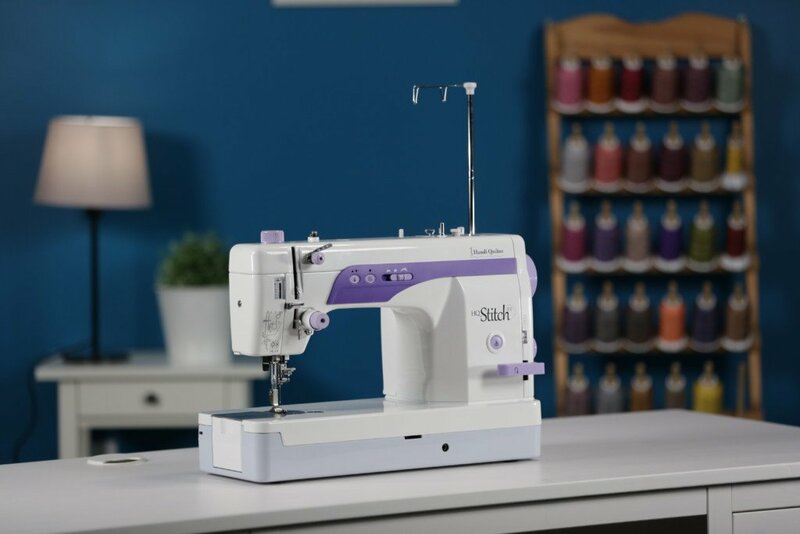 The HQ24 Fusion® offers precision stitching, personal lighting options and a full 20" of quilting space so you can quilt even the biggest ideas. Adaptable, intelligent, creative, and strong. These words encompass everything that you are as a quilter. These same words perfectly describe the HQ Infinity 26. 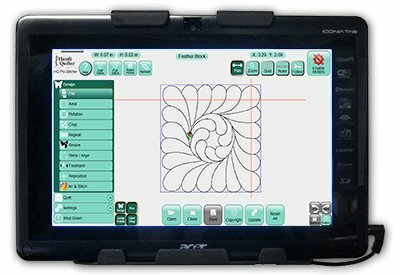 Computerized quilting. Available for all 4 machines.